Ty 37319. 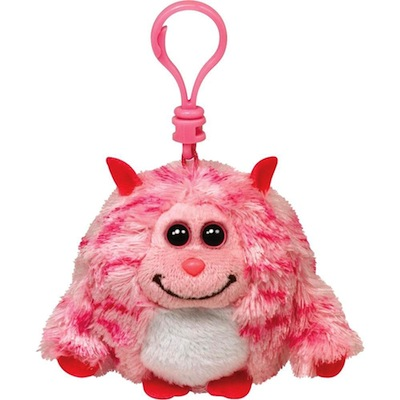 Monstaz Roxy 5" Plush Key Clip. SWING TAG PHRASE (inside right): I live in a ritzy mansion's attic. Friends know I'm so sweet !